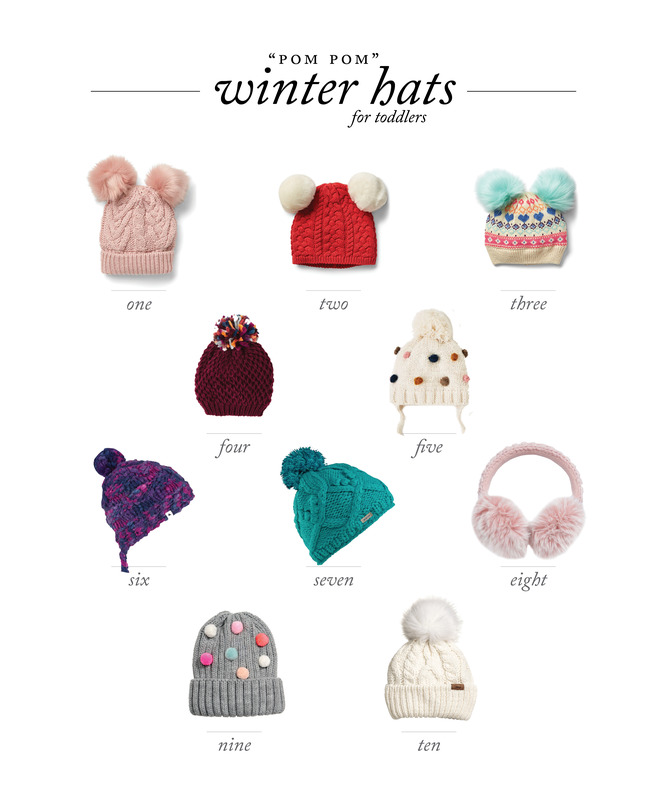 Can you even handle how adorable winter hats are?! I didn’t plan on posting this week but then these photos happened this morning. AND nap time is currently going as planned-Mom win! 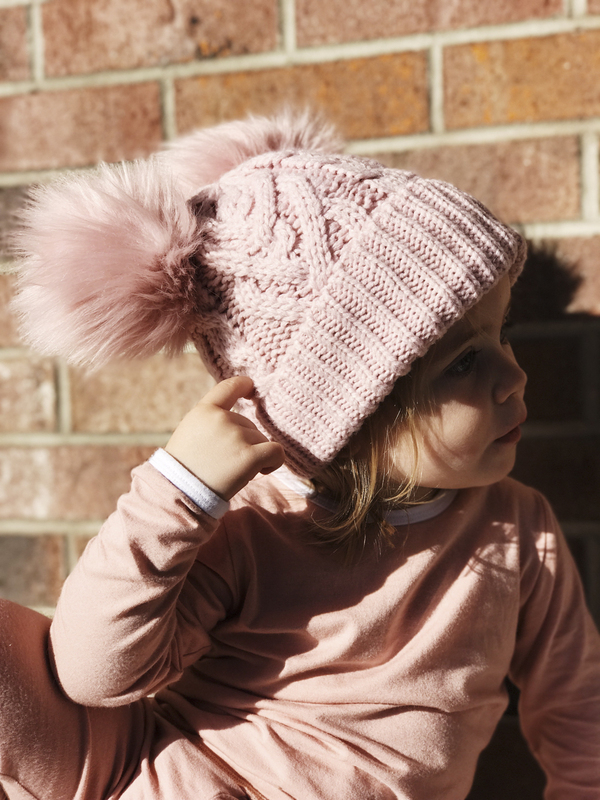 🙂 I also got a ton of questions about Katherine’s hat so I thought I’d dabble in a little toddler fashion post. We took Thomas to school in our pajamas (both of us!) and I threw this winter hat on Katherine because mornings have been a bit chilly around here (yay for fall!). Plus, it’s so cute and anything to dress up pajamas, am I right? 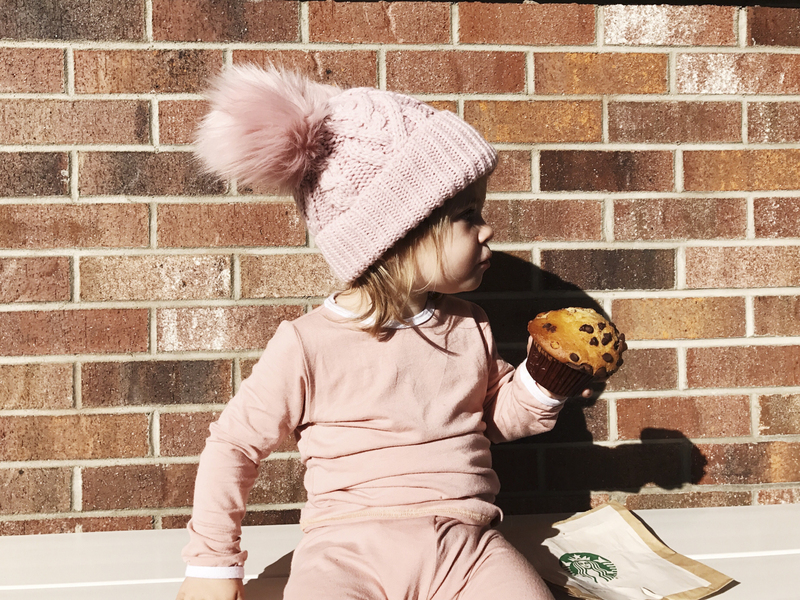 We did a pit stop at Starbucks on the way home and I swear to you as we were walking out she popped up on this bench to eat her muffin and WA-LA. She sat there for ten minutes giving me all of her “take my picture” eyes. If you have a two year old, you know that this is pure luck. 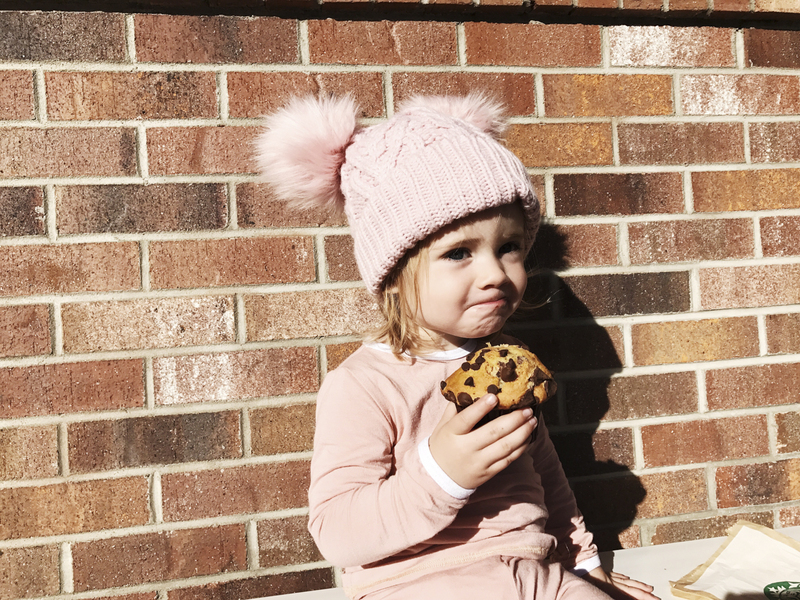 I definitely did not intend on having a pajama photo shoot this morning, but you better believe I took full advantage of capturing the adorableness. Since she was such an enthusiastic model this morning, I decided to do a quick post. 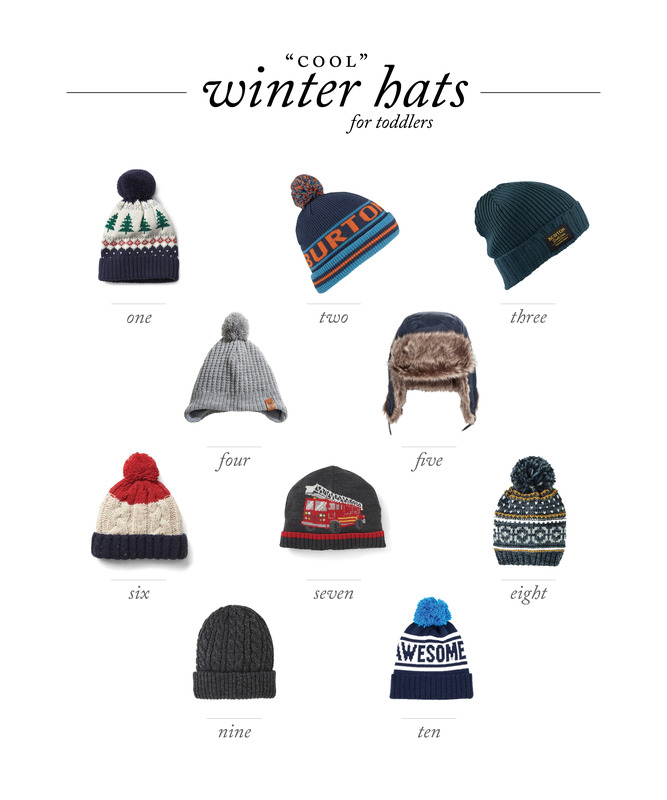 So I rounded up some fun winter hats for toddlers to share with all of you. 🙂 I’m also trying to be a little more spontaneous with my posts in an effort to not overthink things so much, which I have a tendency to do. A lot. 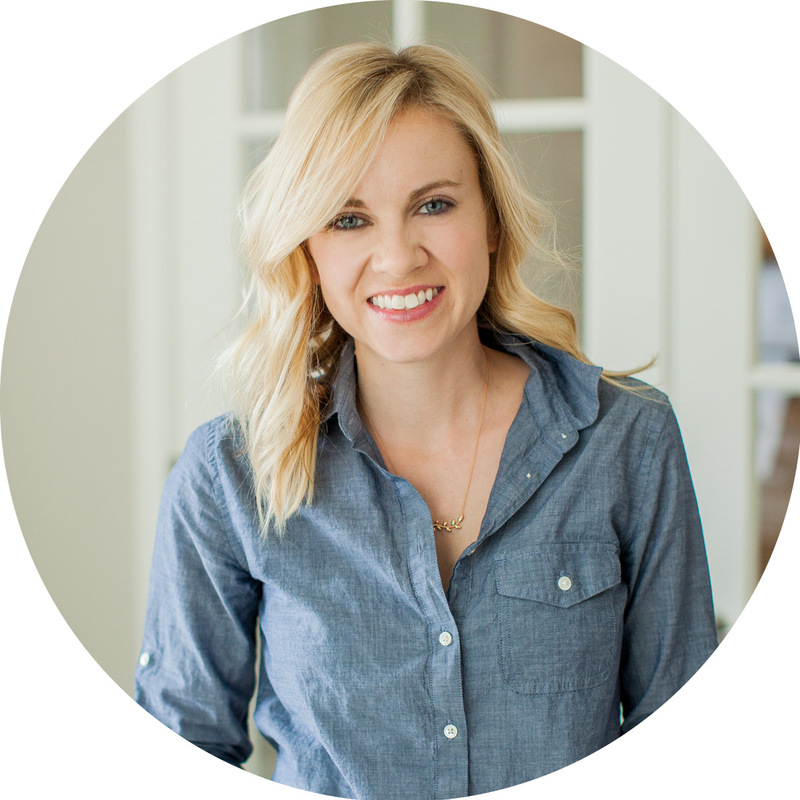 Katherine is just the perfect little model! 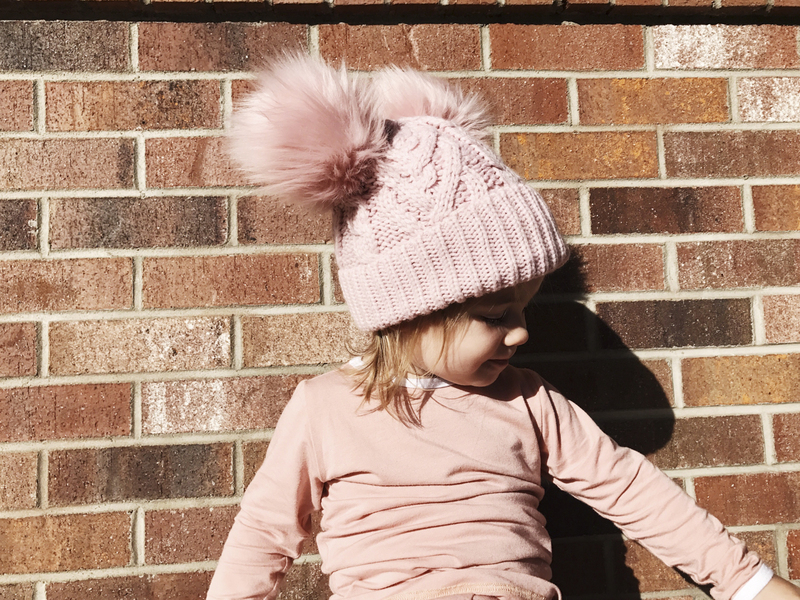 Can’t wait for all these adorable hand me downs for my kids some day, way to go fashion mama!